Well if your kidnapping someone you are putting a person inside the car like you would from the side doors. why do they call this a 3 or 5 door? do peoplr use the trunk/boot as a way of getting like the side door?.. Yeah i know, the 3 door is from 2007 and later. So you take the average between the 130i 5d manual and auto and make it 6,2 sec 0-100? 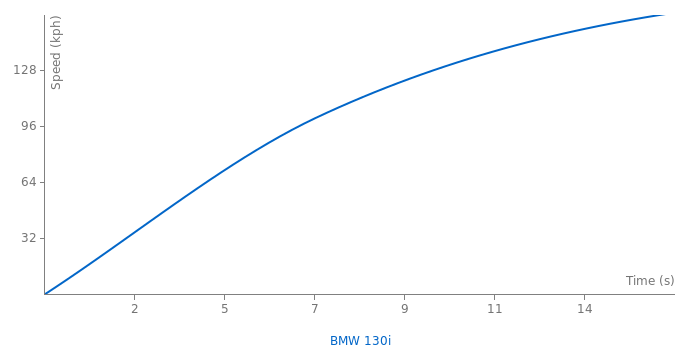 An other thing for example is the M3 e46 does 0-100 in 5.2 sec but here on this site it says 4.8. Maybe us spec or 0-60 time? because all laptimes are driven by the 5door which was much earlyer avaible as the 3door... in 2005 there was no 3door 130i.. Correct, it's for the 3 door version. The link i've send is clearly for the 3 door version...what i don't get is, why don't they use the spec of the 3 door version than? @ Anonymous, this is a very nice and good car, i guess you are from america so you haven't seen one in real life. The 3 door version looks soo nice, especially the 130i M LE. 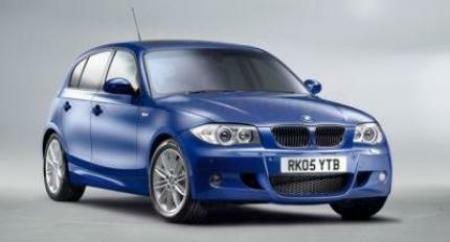 The BMW 1series 5 door is avaible since 2004... the BMW 1series 3 door is avaible since 2007. You guys should buy GLASSES... this is the page of the 130i 5 DOOR not the 3 DOOR!!!!!!!!!!!! Never ever argue with me hahaha. Official BMW facts from there own site.. 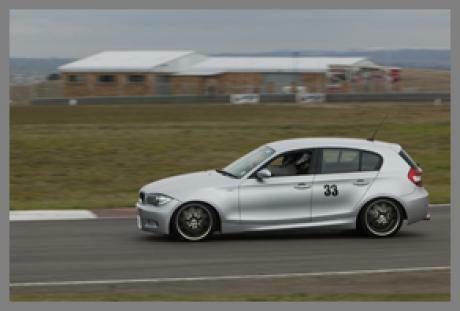 Here is the link, with the correct performance specs of the 130i. Please delete Tsukuba lap time - 1:09.184. Source does not specify what settings were used. The 1:52.76min laptime at Oschersleben is wrong. In the Autobild 2-2007 they have the complet Oschersleben laptime record sheet published. There is no 130i 1:52.76min time listed.